Growing up in California, I was very lucky to experience a variety of authentic Mexican foods growing up. From meals shared with family friends born in Pueblo, Mexico to after-school snacks at our local taqueria, it was never difficult to find a piping hot plate of Arroz con Pollo or Guacamole. We even had a local woman who made tamales for us; she sold them door-to-door each month, and my mom always made sure to buy a few extra chicken ones for me. 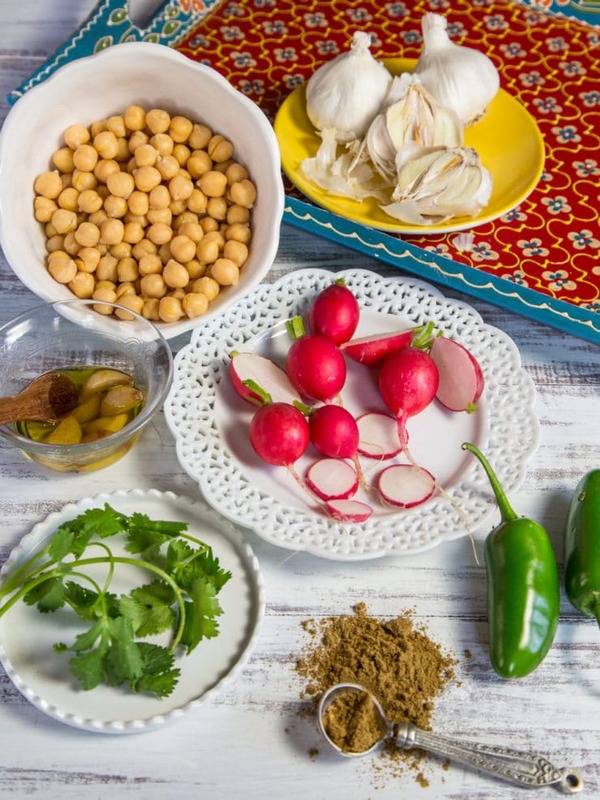 After meeting my husband and learning to cook the foods of his birth country, Israel, I was surprised to discover many similarities between Mexican and Middle Eastern cuisine. From the liberal use of cumin and cilantro to simple recipes with bold ingredients, the two regional approaches to food had quite a lot in common. In fact, al pastor— classic Mexican street food– is most likely a descendant of shawarma recipes brought by Lebanese immigrants to Central Mexico. That’s why a fusion dish like Spicy Jalapeño Hummus isn’t really so surprising. It seems like a perfectly natural pairing… chickpeas are whipped together with hot peppers, tahini, cilantro, cumin and mild roasted garlic. The result is a super tasty, kicked up version of classic hummus. It’s a lower fat, zestier alternative to guacamole. Serve with tortilla or pita chips, fresh vegetable sticks or warm fresh bread. Or, if you’re like me, just eat it by the spoonful. I keep a tub of it in the refrigerator to snack on all week long. 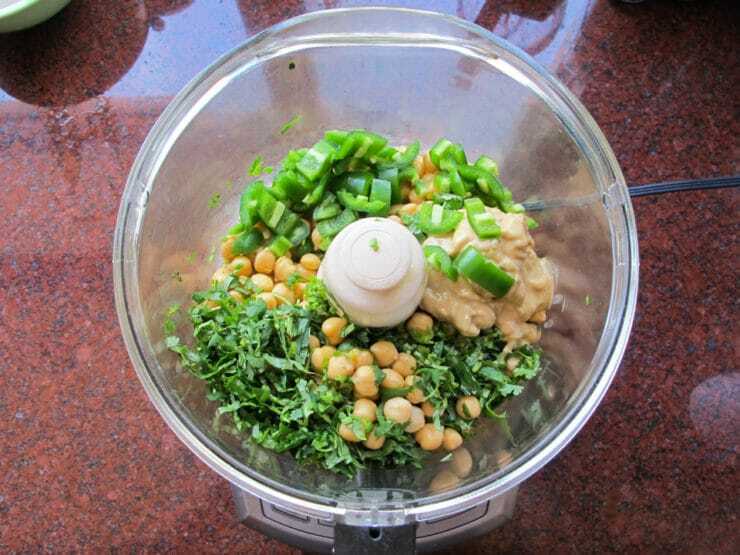 If using canned chickpeas, drain the chickpea water from one can into a small bowl and reserve. If cooking the beans, follow my soaking and cooking instructions here. Drain the beans after cooking, reserving 1/2 cup of the cooking water in a small bowl. Note: to make this hummus ultra creamy, you can peel the cooked chickpeas. Squeeze each chickpea gently to remove the skin, then discard the skins before processing. 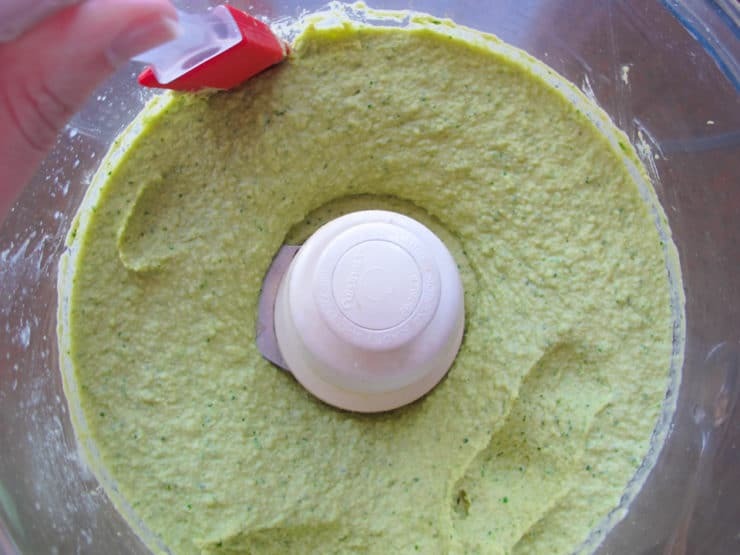 While this step is not necessary, it will ensure that your hummus turns out very smooth and creamy. Put the blade attachment in your food processor. Place chickpeas, tahini paste, roasted garlic, seeded jalapeños, chopped cilantro, lemon juice, olive oil, cumin and salt into the processor. Jalapeño heat levels tend to vary by pepper so start with 2; you can always add more to make it spicier. Pulse the ingredients for about 60 seconds, then process until smooth, scraping the sides of the processor periodically with a spatula. Taste the mixture and add more jalapeños, salt or lemon juice to taste. Process again to blend any additional ingredients. If the texture seems too thick, add some of the reserved water from the chickpea can or cooking liquid and continue to process until desired consistency is reached. Transfer hummus to a serving dish. Serve with pita chips, crackers, or fresh dipping vegetables. If not serving immediately keep refrigerated for up to 5 days. Hey just tried your recipe. It’s good but there is this bitter after taste to it. What would it be. If I add more lemon juice that helps but still trying to figure out what is it. Hi Deepti! The bitterness most likely comes from the jalapeños. Some batches of fresh jalapeños can be bitter, for whatever reason. It’s rare, though. Hopefully your next batch won’t be! This is an excellent recipe all around. I enjoy very pronounced flavors so I added more salt and leon but either way would have enjoyed it. My jalapeños are growing like crazy and this a great spread to put on sandwiches. Definitely going to be my husband’s favorite dish!!!! He loves hummus and if it’s spicy it’s even much better. Going to make it today. Thanks for sharing! 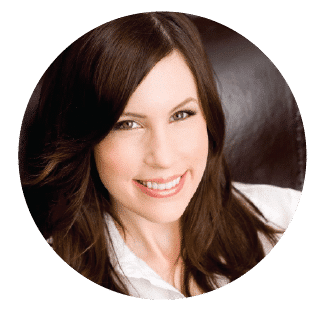 My name is Kim and I’m an Independent health and fitness Coach. 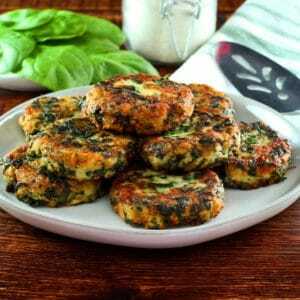 I’m always looking for fabulous healthy recipes recipes for my busy moms and young entrepreneurs on the go. I love your Recipe for the Slow Chicken recipe, which I will be trying today and sharing with my clients. I Love the idea of your 100 Days of recipes that I’m considering gifting to my clients, friends and family. I enrolled for your website and look forward to sparing your site, book and recipes. Hi Kim! I’m so happy you’re enjoying the site and recipes. Please send links to my website when you share the content rather than reproducing the recipes in another form, I really appreciate you spreading the word as long as you’re linking here for the content and giving proper attribution. 100 Days of Recipes is a great gift idea, enjoy! Tried to post before but it went into cyberspace. Once again, can you think of a substitute for the tahini? Hi Laura, Tori’s assistant Ashley here! I do not know of a suitable substitute for tahini in hummus. 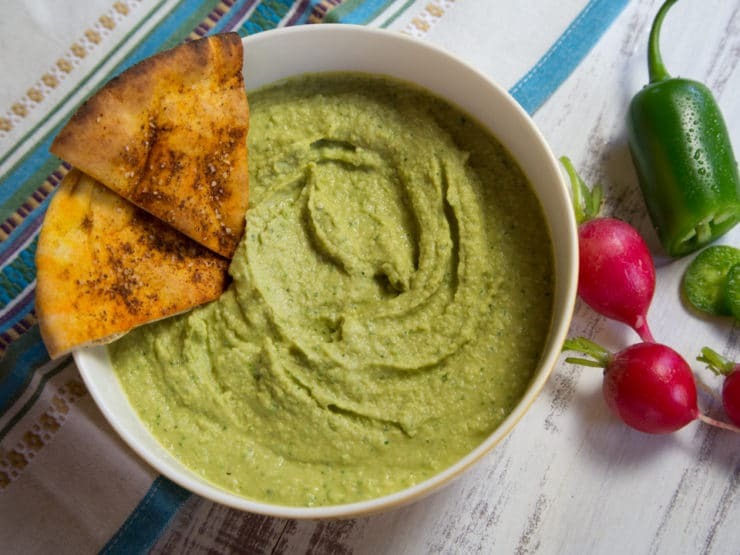 Why not try using an avocado to add some richness if you can’t use tahini? Made this last night…and it was ABSOLUTELY delicious and such a crowd pleaser. Thank you so much for sharing the recipe. I added cayenne pepper and a dash of olive oil before serving with pita bread. This recipe was really good. Thanks for sharing. This dish almost looks like guacamole. I can imagine it to have a very robust flavour and quite the spicy bite. Hi Avery, I LOVE your food snapshots… and just realized that the beautiful radishes in the picture here are not mentioned in the recipe! BTW I recently bought an immersion blender, after my daughter brought hers in her suitcase on a visit home, and did amazing things with it…. a great alternative to the food processor for those without. As soon as I get a food processor this will be one of the first recipes I will try! This looks delicious! Especially because I love hummus and have developed an obsession for jalapeños here lately. I saw this recipe online today and couldn’t wait to get home and give it a shot. I followed the instructions precisely as listed- It is simply outstanding! Thank you Tori! Great Jim! So happy you enjoyed it. 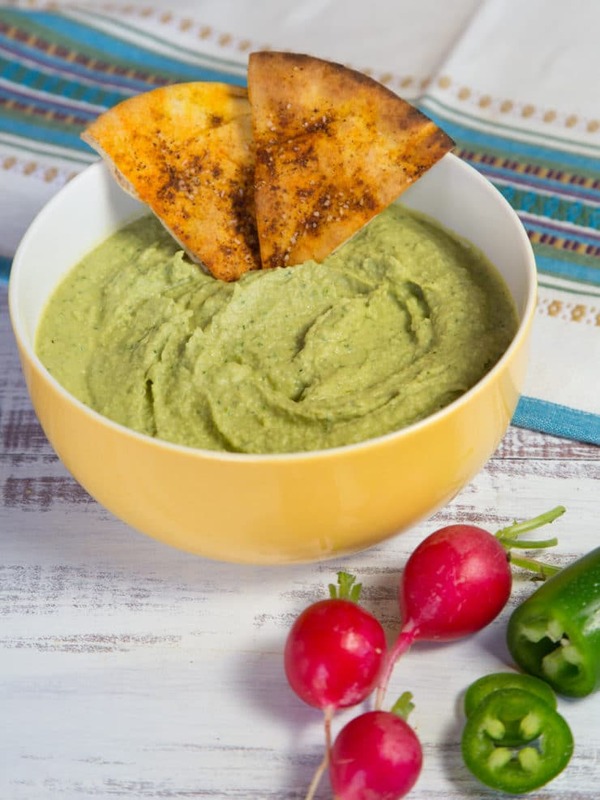 Just when I thought hummus couldn’t get any better, you go ahead and add jalapenos! Can’t wait to try this – thanks for the recipe. Just finished making this..used canned chickpeas. (.couldnot wait to cook chickpeas)…oh so good..THANKS for wonderful hummus recipe. My husband does a great cilantro and garlic humus. This looks great! I’m dying to try it. Thanks Tori! Just read this recipe………yum! My son is going to love it! A local vendor is selling dessert hummus. I haven’t figured out if I’m repulsed or intrigued. I would have a hard time eating hummus for dessert…….. but have had some good avocado-chocolate-pudding! YAY! 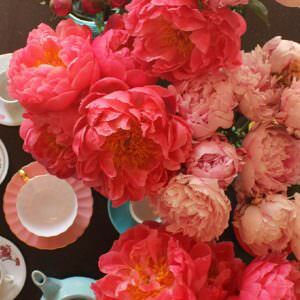 I get to try another Tori Avey recipe…. And I just got my first food processor. Before I was making all your yummy deliciousness in a blender (which is not easy!) Thanks for the delicious recipes Tori.